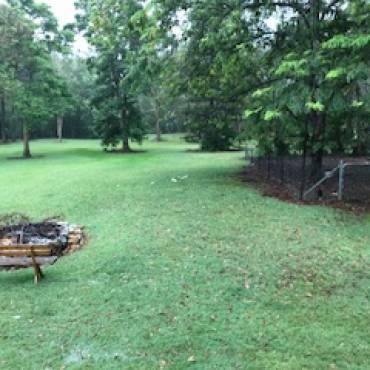 Tree stumps equal termites and that makes them a recipe for disaster read on to learn more. I was called out today to complete a termite inspection for a customer in Darra. Darra is a small suburb in Brisbane on the southside. So over the last few years, there has been plenty of new development, with new houses and units being built. But this means that termite colonies will be disturbed and they’ll be looking for somewhere new to make a home. The property I was at today was about 18 years old and fortunately, it didn’t have termites. This customer is very fortunate in that they have regular termite inspections carried out. Live termites were found in a tree stump in the front garden. Tree stumps are a favoured nesting site for many termite species. 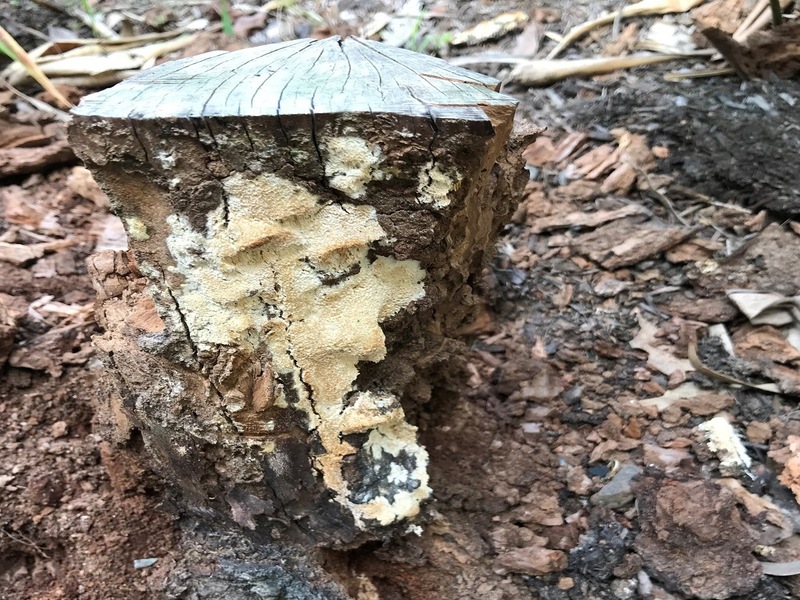 All homeowners should understand that tree stumps equal termites. Grind them out don’t leave them in the garden or you’re asking for trouble. The termites were picked up during the inspection. A tree stump in the front garden had been left and the termites moved in. Tree stumps and termites go hand in hand so they should always be removed. This stump was only about 1.5 metres away from the external wall of the house. 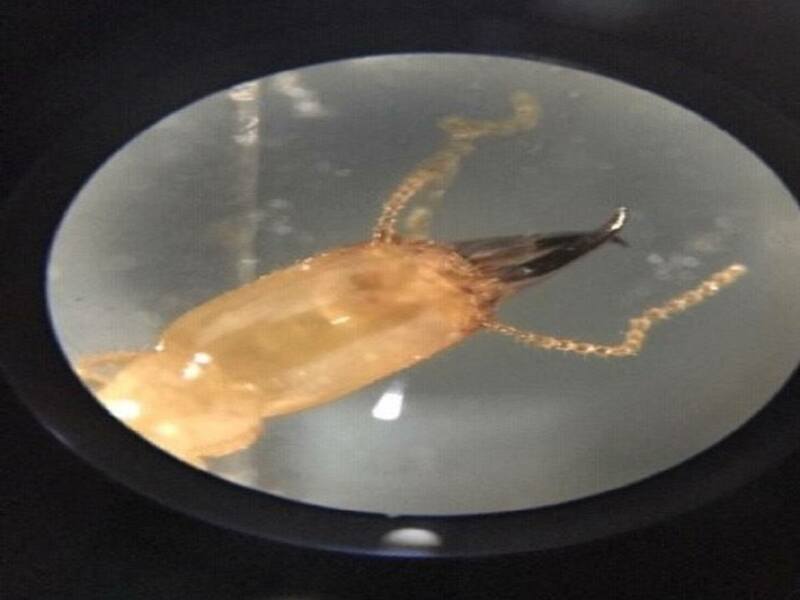 Fortunately, the termite species was Heterotermes spp which is not a real concern. But had it have been a more aggressive species serious damage may have been caused. A more serious termite species such as Coptotermes or Schedorhinotermes would possibly have made it to the structure. 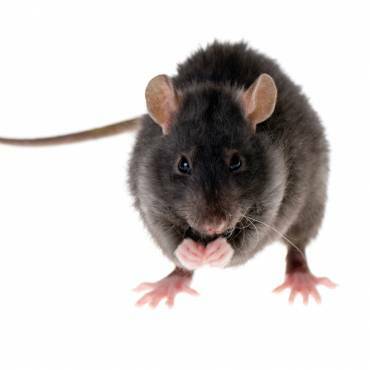 These two species are major pests of homes and will do a large amount of damage if left untreated. 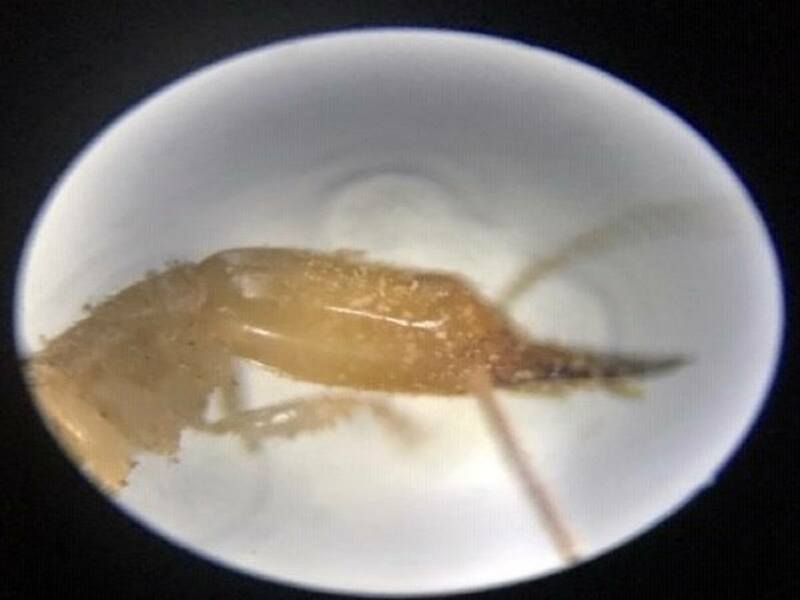 As mentioned earlier it’s fortunate for this customer that it was only a minor termite species. 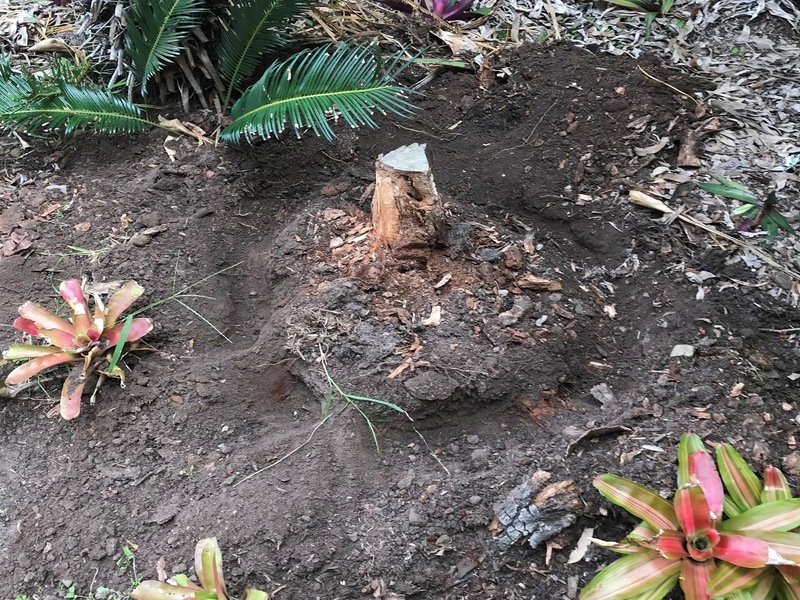 To ensure that the termites are eliminated we treated the stump with Termidor. We start by drilling a series of holes around the stump into the root crown. We then dig a small trench around the perimeter of the stump. Once this has been done we simply apply the mixed solution to the area. After about 3 weeks the tree stump can be fully removed. Removing the stump will make the home better positioned against termites. Without an annual termite inspection, this home may well have had a serious problem. Inspections help keep your biggest asset safe from the jaws of termites. Having an expert pest inspector check the inside and outside is your best bet in keeping termites out. An inspection will also highlight any problem areas around the home. These could be issues such as leaking taps, broken down-pipes or even new termite nests. It’s highly recommended to thoroughly read the report and implement any recommendations. This is the whole point of having a termite inspection in the first place. Make the most of the information in the report at the end of the day you paid for it. 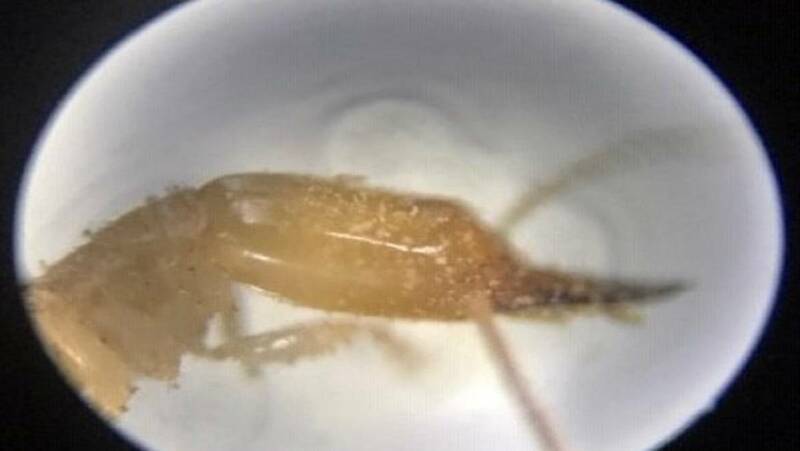 Don’t disturb live termites if found in or around the home. Always remember that tree stumps equal termites. It really is best to have them ground out and completely removed. So if ever live termites are found always call your local termite specialist. This is the best way to ensure they are eliminated correctly. Be proactive with termites and check around your home during the year. So if you see anything you’re not sure about, call us here at Sunnystate we’re happy to help and give free advice.